I want to talk about the 4th of July. There is so much to see, do and of course eat! I realize that it is barely June and some schools aren't even out for the summer yet, but if this summer goes by as quickly as it has started out the 4th will be here before you know it! 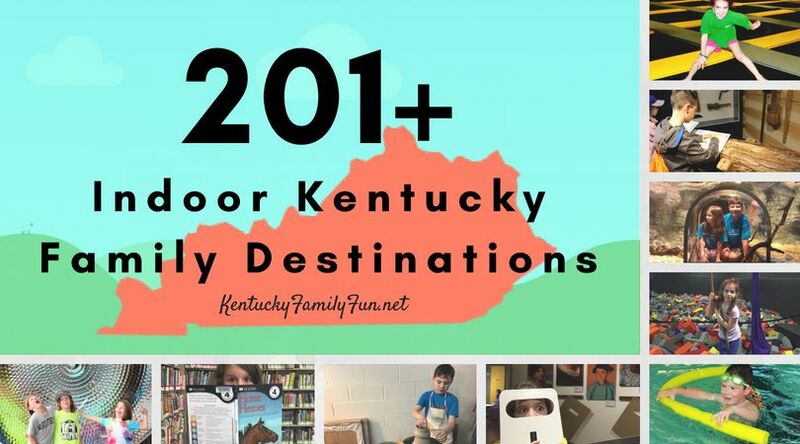 We have found the Festivals and events around our state and want to make sure that you know about them! 4th of July Block Party on Main Street! Food and craft vendors and excellent entertainment. Children's activities provided. The night ends with a spectacular fireworks celebration! Parade begins 11 a.m. on Main Street in Georgetown. This year's theme is: "Only in America" Fireworks will be at Brooking Park at dark. Fireworks begin at dark complete with live music! Did you know that Steven Foster shares a birthday with our great country? They will be celebrating the birthdays of Stephen Foster and our country with old fashioned games and birthday cake at 6:30 p.m. They hold a huge 2 day celebration! On Friday there is a concert at the amphitheater. Saturday the day begins at 10 am with a classic car cruise in lasting until 2. At 3pm the 4th of July parade begins, 7 pm in the amphitheater there is a concert and at dark the fireworks begin! The fireworks show is coming back to Louisville this year. The celebration begins at 5pm. The Louisville Orchestra begins playing at 8:30 pm and at 10 pm the fireworks begin! 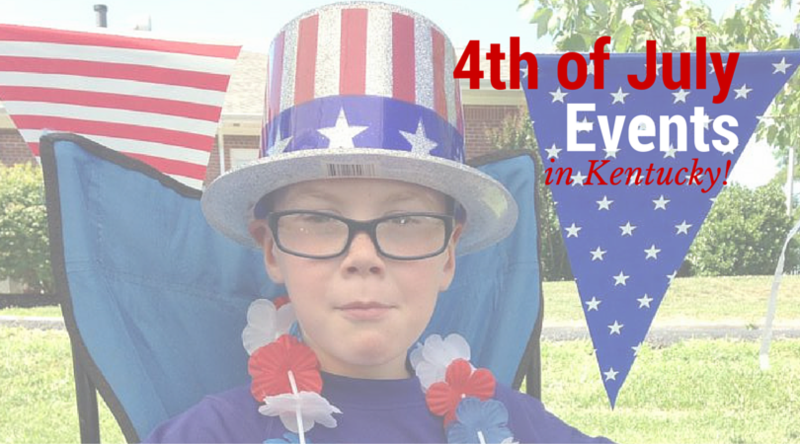 The long weekend is a perfect time to head to Lexington to celebrate the 4th! The 2nd features and ice cream social and live music. On July 3rd you can experience tons of live music. July 4th has a 10k, a parade and fireworks. Most all of the state parks are having celebrations of their own. Check out the website for the parks here.